Biotech company Amyris has partnered with Camil Alimentos, one of the largest food companies in Latin America, to meet growing consumer demand for zero-calorie natural sweeteners derived from sugarcane. The newly announced agreement involves the development of an innovative option of a natural sweetener, which is zero-calorie and extracted from sugarcane. 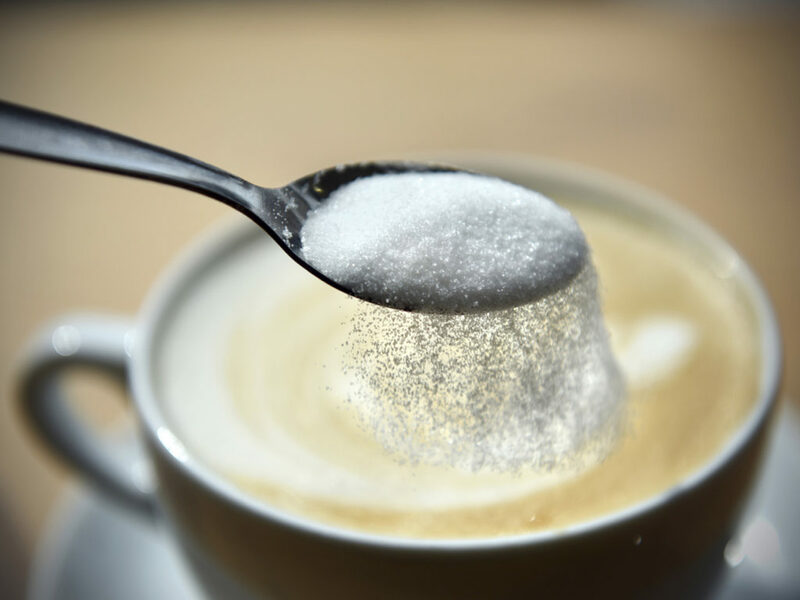 The partnership is to begin in Brazil, a country in which the company leads the sugar category and offers a complete portfolio of the segment.